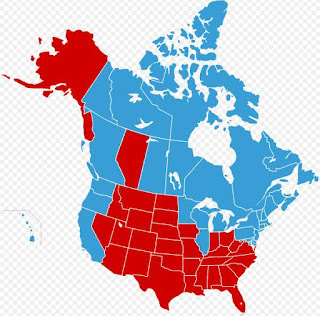 If ever there was a need for an alternative to the Conservative party of Canada(CPC), for all Conservative(with a capital C)Canadians who are hungry for the kind of change that all of us,your counterparts here in the states, voted for in President Trump...it is now, and courageously stepping up to fill that desperate need, and give it a national voice, is former Conservative Member of Parliament(MP), Maxime Bernier. President Trump took quite a risk, in running for the presidency in 2016, but I believe Maxime is taking even a bigger risk, in leaving behind the ineffective, albeit wide reaching, and well established party infrastructure of the CPC, and forging ahead on his own, to establish a new party. In many ways, looking at all the infighting that President Trump has had with what I believe to be a similarly, largely ineffective Republican party, and having to try and push his agenda through, within such a framework...I am envious of all of my Conservative cousins in Canada, who will have the opportunity to support, and vote for this new party... as Maxime will be starting with a clean slate, and will have no swamp to drain. 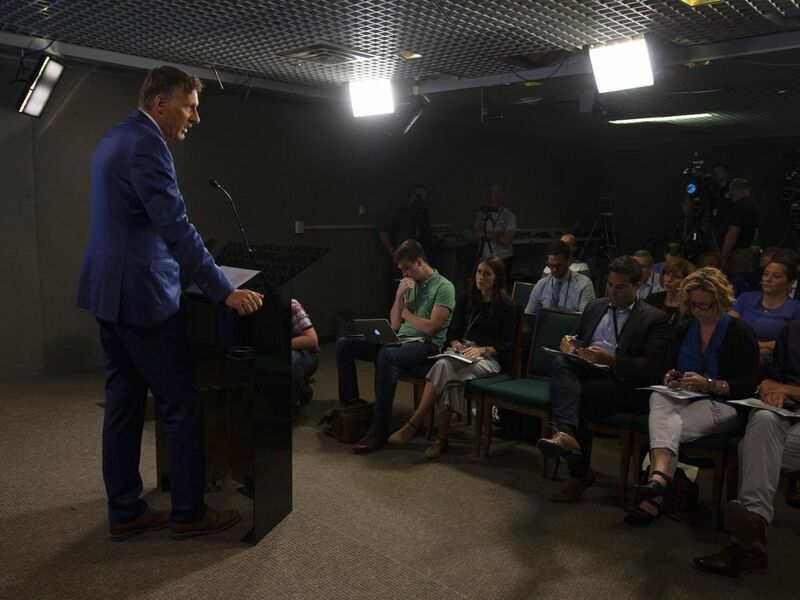 By no means is the call to join Maxime limited to disaffected Conservatives, but also disaffected voters of all stripes, including those who voted for the current, ruinous Prime Minister, Justin Trudeau, and his Liberal party. I think there just might be a fair amount of good conscience Trudeau voters at this point, who aren't drunk on Liberal demagoguery, and virtue signaling, that are having extreme remorse in casting their vote for Trudeau, but they see no credible alternative in Andrew Scheer, leader of the official opposition CPC, or even Jagmeet Singh, leader of the federal New Democrat party(NDP). As the current situation stands, all roads lead to the same brick wall, the only difference being the speed before impact...except for the path that Maxime is offering. The following video comes from Maxime's Facebook page, and I thought it might give Canadians who haven't seen it, and my fellow Americans, a little glimpse at the man himself. As I write this, Maxime will be making an announcement later on today, and I eagerly await what he has to say. Again, this is from his Official Facebook page. I am excited, and encouraged by all of this. Again, I don't deny the risks involved, and the concerns that many Canadians have, who think that Maxime will accomplish nothing but splitting the vote amongst Conservatives, thusly guaranteeing a proven, abject failure like Justin Trudeau, and the Liberal party, another term in office...but there's also a chance that he might gather enough support, with enough effort from all the supporters that he currently has, and I believe will have going down the stretch, to pull off an upset, and be victorious in the coming 2019 Canadian election. As I said earlier, myself and my fellow Americans chose the only way forward at the time, not only in the hope of victory, but of meaningful change, which has occurred despite all the odds, and with little more than President Trump's sheer force of will to make it happen. 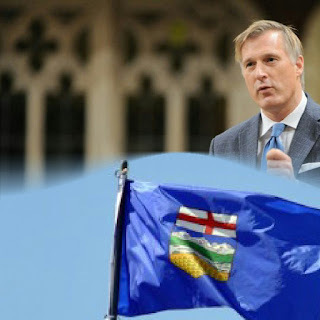 I stand with all Canadians who wish the same for your beautiful, and blessed land, through the hopeful leadership of Maxime Bernier, and I implore my fellow, patriotic Americans to look into him, and see that a potential Maxime Bernier premiership offers the U.S. benefits as well. Godspeed to Maxime, and may God bless Canada with the change she so desperately needs.